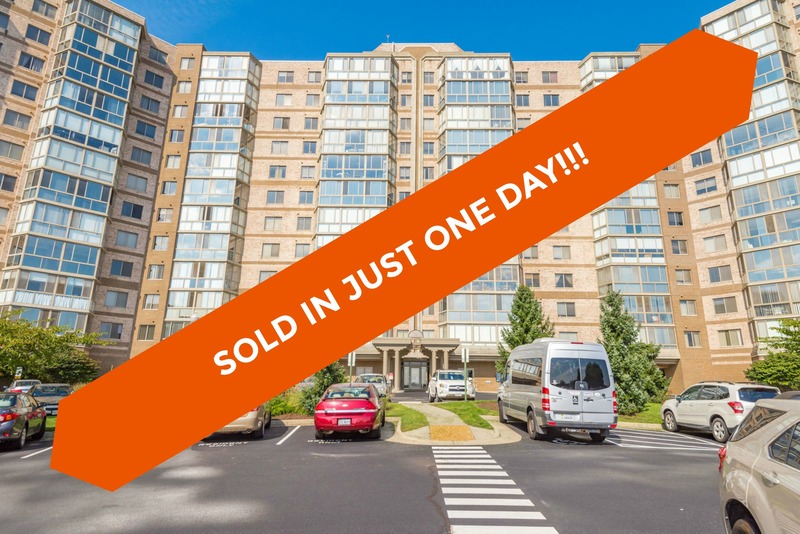 19365 Cypress Ridge Ter #905, Leesburg, VA 20176 just SOLD for $218,000 in only 1 day! Find out how much your property might sell for with our Instant Home Value Estimator. The sellers of 19365 Cypress Ridge Ter #905 have been clients of The Spear Realty Group for over five years. We helped them sell another home and had assisted them in finding tenants for #905. When they decided to sell, they knew who to call! The sellers live out of state, so we managed every step of the process for them. After the long-term tenants moved out, the unit needed a little refreshing to show its best. New carpet, a fresh coat of paint, and a professional cleaning made all the difference. The very first buyers who saw the property knew it was the one and submitted a full price, all cash offer! Want an agent that's with you every step of the way? 19365 Cypress Ridge Ter #905, Leesburg, VA 20176 just hit the market. Get the latest updates. 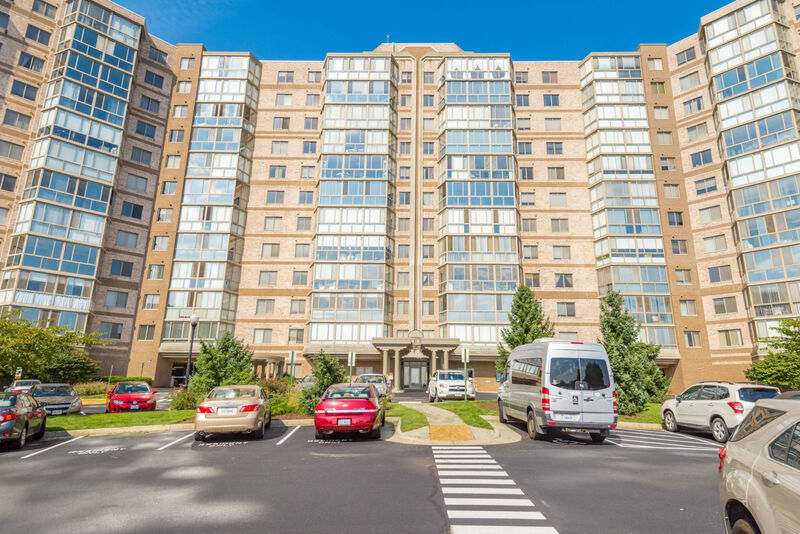 Welcome to desirable Model B, Potomac Ridge condo with 1038 sq. ft. of living space and spectacular Western views of the mountains from the 9th floor. The chef of the home will enjoy free time trying new recipes in the kitchen with plenty of Corian counters, cabinet space, and ceramic tile floors. Host family and friends in this open living and dining room with all NEW upgraded carpeting and lots of natural light pouring in, perfect for entertaining. 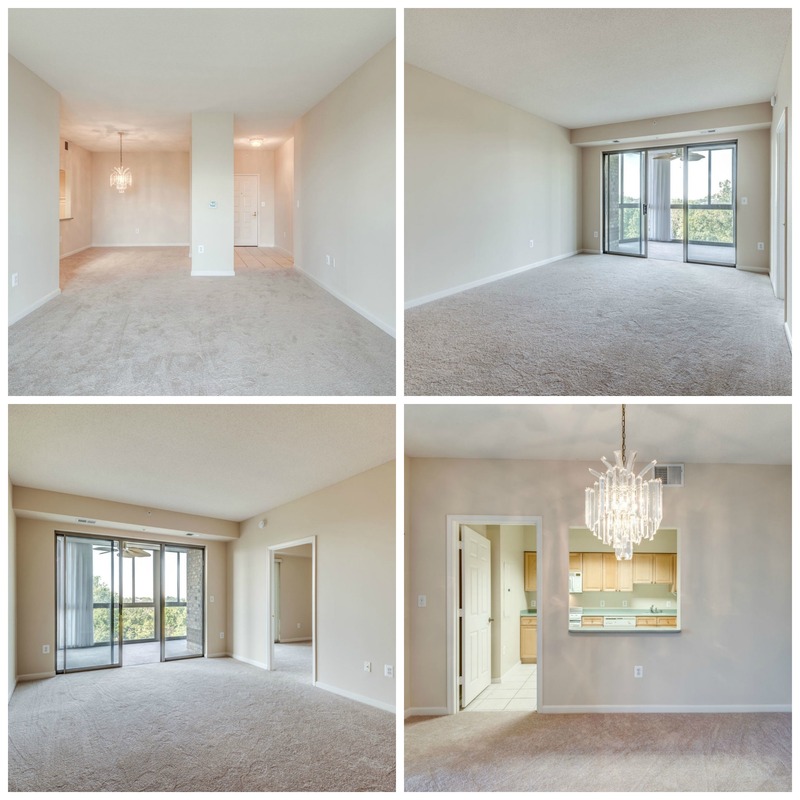 The entire condo has been freshly painted in a soft neutral color. Your morning coffee can be enjoyed beyond the sliding glass doors and out in the sunroom or gaze at amazing sunsets in the evening. 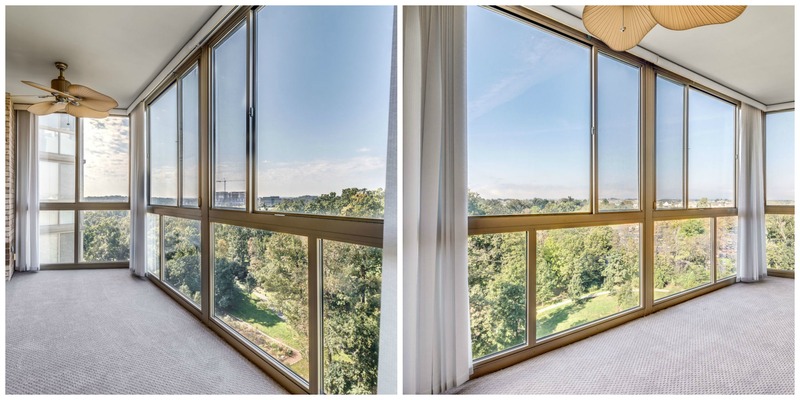 With floor to ceiling windows, you will want to start every day here. Vertical blinds make the sunroom usable year round. 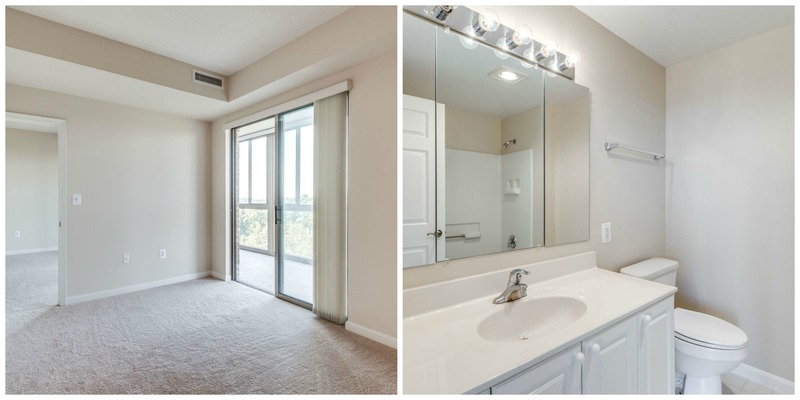 Rest your head in the master bedroom suite with great walk-in closet and private bathroom. 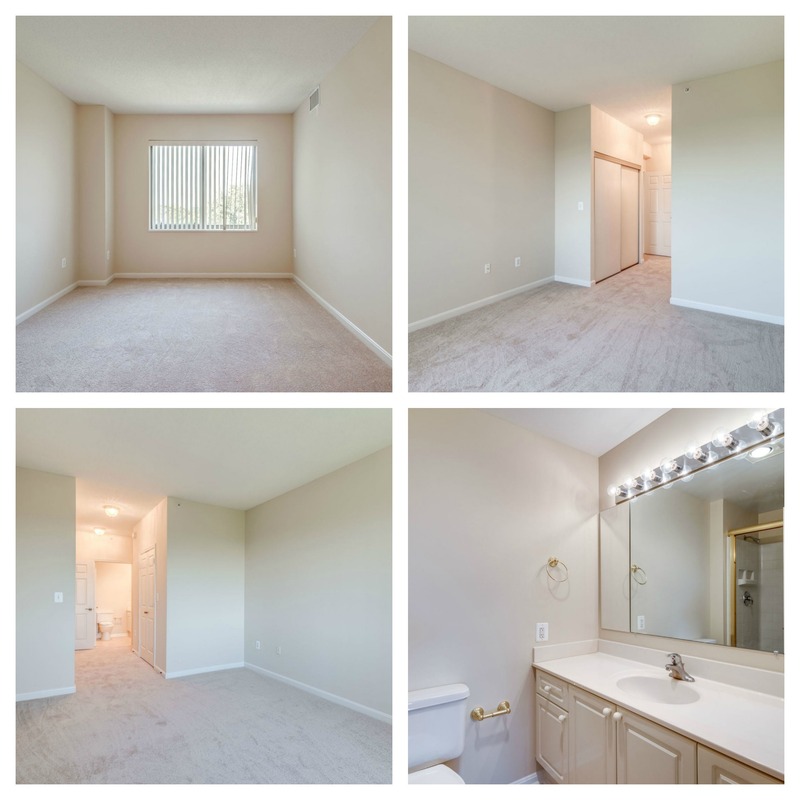 A second bedroom and bath are in a suite located on the other side of the unit with access to the sunroom, perfect for giving out of town guests all the privacy they need. Keep your laundry hidden behind closed doors with the stackable washer and dryer in the master bedroom. A convenient storage unit also in the garage gives you the space you need for all those extras you might need throughout the year. Enjoy the comfort of living in this 24-hour secure, gated resort-like community with so much to do. Lansdowne Woods offers an indoor pool, exercise room, full-service restaurant, tennis courts, hair salon, library, community garden and so much more! Socialize with great people at community dinners, clubs, concerts and trips to area attractions. 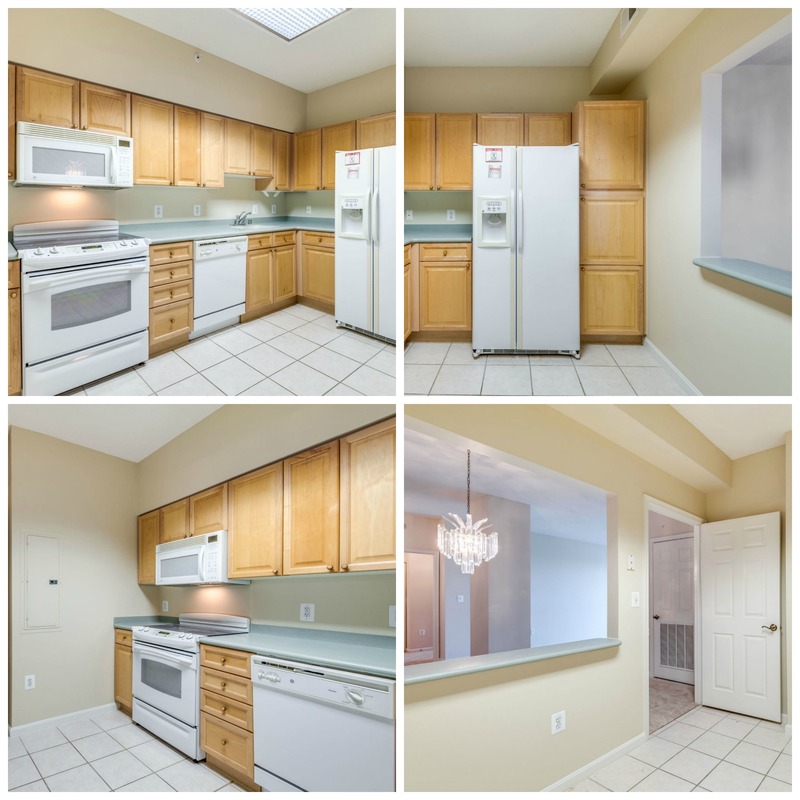 Located 15 minutes to Dulles Airport, and close to retail, dining, and golf for even more weekend fun.